Alexis Abernethy reflects on the calling that has emerged from her years in academic careers. Alexis Abernethy joined the Fuller School of Psychology faculty in 1998. Prior to coming to Fuller, she was on faculty within the Psychology Division of the Department of Psychiatry at the University of Rochester Medical Center for 12 years. Abernethy’s primary research interest is the intersection between spirituality and health, and she has received grants from the following grantors: California Cancer Research Program; the National Cancer Institute; the Brehm Center for Worship, Theology, and the Arts; Calvin Institute of Christian Worship; and the Templeton Foundation. Her current research includes a project on the scientific study of worship and studies on the relationship between religiousness and prostate screening among African American men and cultural factors among African American men that facilitate and impede colorectal and prostate cancer screening. She has also researched religious coping and depression among spouses of people with lung cancer, as well as the subjective experience of worship within and across ethnic and denominational groups and the connection of worship to behavioral and health-related outcomes. While at the University of Rochester Medical Center, she and her colleagues developed a new eight-item scientific measure of spirituality called the Spiritual Transcendence Index (STI). Abernethy has published articles in journals such as Health Education and Behavior; Multicultural Counseling and Development; Mental Health, Religion, and Culture; Academic Medicine; Psychosomatics; International Journal of Group Psychotherapy; Journal of Psychosocial Oncology; and the Journal of Psychotherapy Practice and Research. 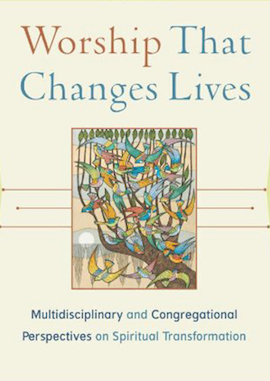 She edited the book Worship That Changes Lives: Multidisciplinary and Congregational Perspectives on Spiritual Transformation (Baker Academic, 2008). 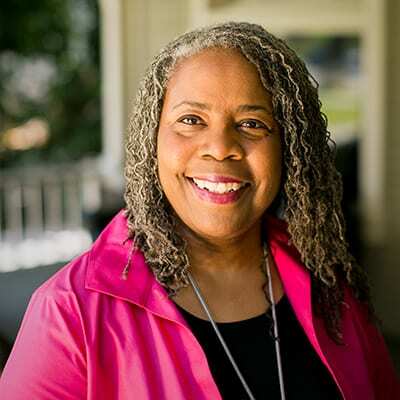 Her clinical specialties include adult individual and group psychotherapy, and she frequently serves as a research consultant to projects seeking to utilize a culturally competent approach. Download Dr. Abernethy’s CV, which includes a list of her current publications, here.